Just Energy believes in recognizing individuals for their hard work and accomplishments. 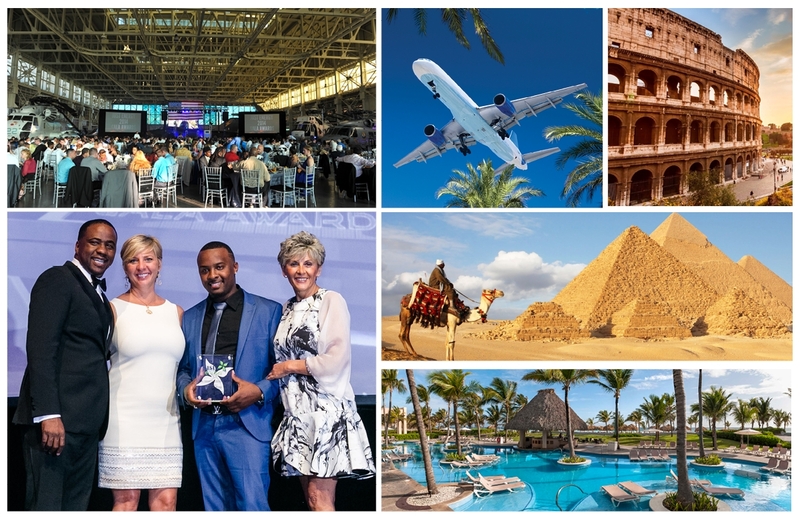 As such, once a year we recognize the best of the best here at Just Energy by hosting an Awards Gala, a visually stunning event hosted in some of the most beautiful places around the world. These Galas provide you with the opportunity to connect with other successful members of our sales and leadership team learn from their experiences.